All over the world governments and tech companies are investing in smart systems for cities, using networks and sensors to join up services and collect data, as a drive for efficiency. 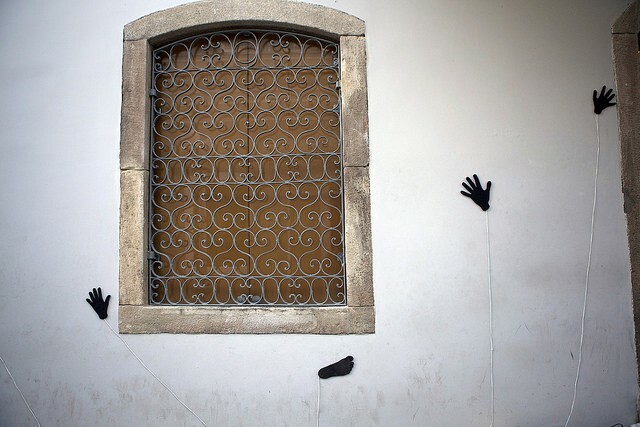 Playable City asks us to imagine instead how might we make them more livable, open and human. It's a framework to use art and technology in surprising and fun ways and get people to engage with their cities in new ways. 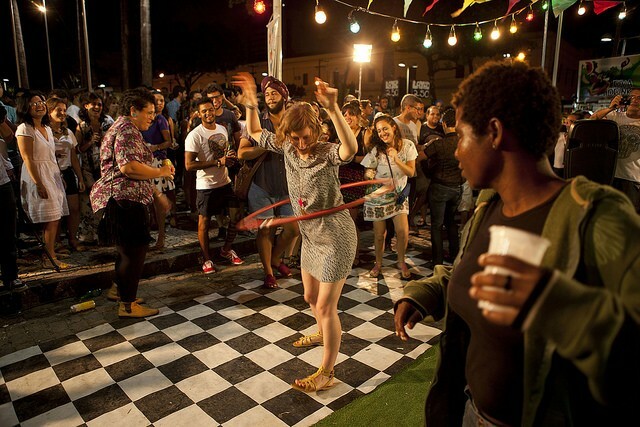 In 2014, for Recife: The Playable City, we brought together 24 artists, creative producers and digital experts from the UK and Brazil to encourage urban participation in Recife’s changing (and gentrifying) historical centre. 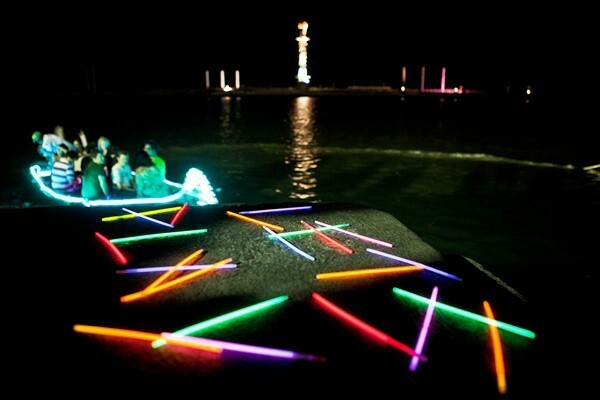 Projects developed included an interactive lighting installation for Recife’s Tiradentes Square, a collaborative music-making sculpture, and a new proposal to develop river transportation using Recife’s local community of fishermen. You can also read participants’ blogs here and check out Wired UK's piece on the programme. In 2015, we're taking Playable City to Tokyo and Lagos. The Playable City has been developed by Watershed and internationalised by the British Council's Creative Economy team.